As made clear in a recent AVQ&A, quite a few A.V. Club staffers can only really listen to instrumental music while they’re working—if they can listen to music at all. Given those parameters, it can be hard to find new stuff to listen to; there’s always Bach or weird electronica, but what if you want to rock? A new Medium piece about the biggest instrumental hits of the past 50 years is a bit of a godsend in that way, seeing as how the site has compiled every single instrumental track that’s landed on the Billboard Top 10 over the past 50 years into one big playlist. 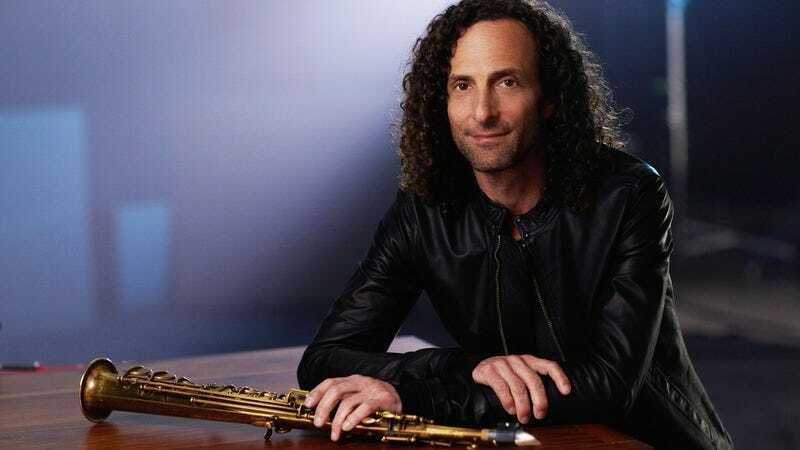 The 49 cuts range from disco cuts to movie themes, and while there’s probably a little bit too much Kenny G for most sane and modern music fans, those tracks are easy enough to skip. Either way, it’s an interesting bit of time travel back through what’s been popular this past half century.